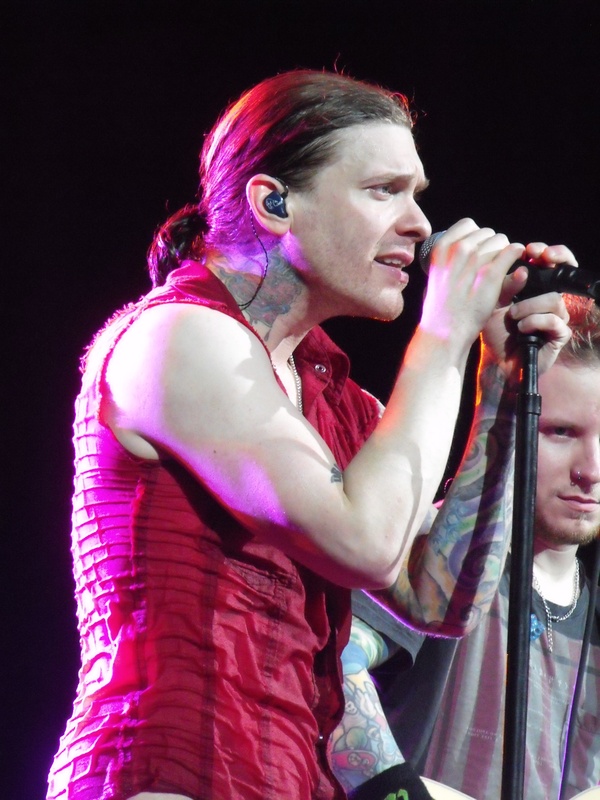 Brent Smith is the lead singer of the band ‘Shinedown’. He is a survivor of drug and alcohol addiction. He was insulted on national television for being obese, but his girlfriend Teresa and son Lyric Santana Smith helped him lose weight and aided in transforming his life drastically. Find out more about his dating life & affair. 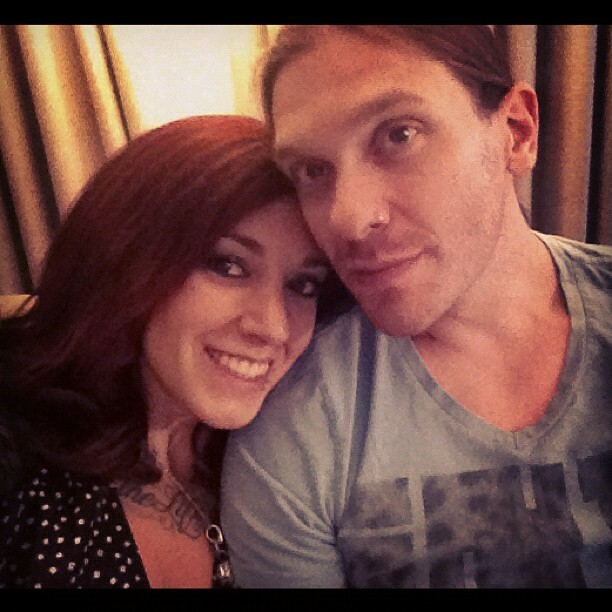 Kathie Lee Gifford's Words Stung Brent Smith: Are they dating? In 2009, Smith, along with his band, appeared on the ‘TODAY’ show, where the host Kathie Lee Gifford compared Smith to a meatloaf. Her word really hurt Smith and it stung him really hard. It really stung. I’m a fan of Meat Loaf but she wasn’t talking about a musical comparison. My heart kind of fell on the ground – it was like the performance didn’t even matter. I'll never forget the day my girlfriend, Teresa, sat me down on the first of November last year and said, "Listen to me, I love you and I'm not going anywhere, but this lifestyle that you're leading is not going to work." She found me a trainer near our house and on Nov 6, I remember walking into that gym with a bit of a hangover. It was a different feeling because I was in really bad shape. I'm 5 foot 8 and weighed 222. Teresa had told me it was time to get my life back. I felt like I'd been in a death spiral, and I realized I needed to be healthy and strong for my family. I have a 4-year-old boy, and he was a huge motivation, and so were the fans. I had an epiphany working out with my trainer that day, and I haven't had a drink since. Teresa took Smith to a trainer and this step eventually turned his life. Smith said that he felt like in a death spiral and he realized that he needed to be strong and healthy not only for himself but also for his family as well. Back then, he was a father of a four-year-old son, which was also one of his main motivation to lose weight. 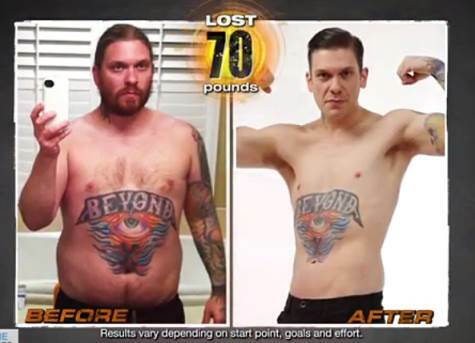 At present, Brent Smith is living a really healthy life. He is extremely conscious about his fitness and diet. He has gained the confidence that he lost once. Even though he is not married, he is not gay. His relationship with his girlfriend and son is also going really well. Thus, Teresa has a high chance of being his wife in future. Is ESPN beauty Michelle Beadle single or has she kept her husband and married life under the wraps?